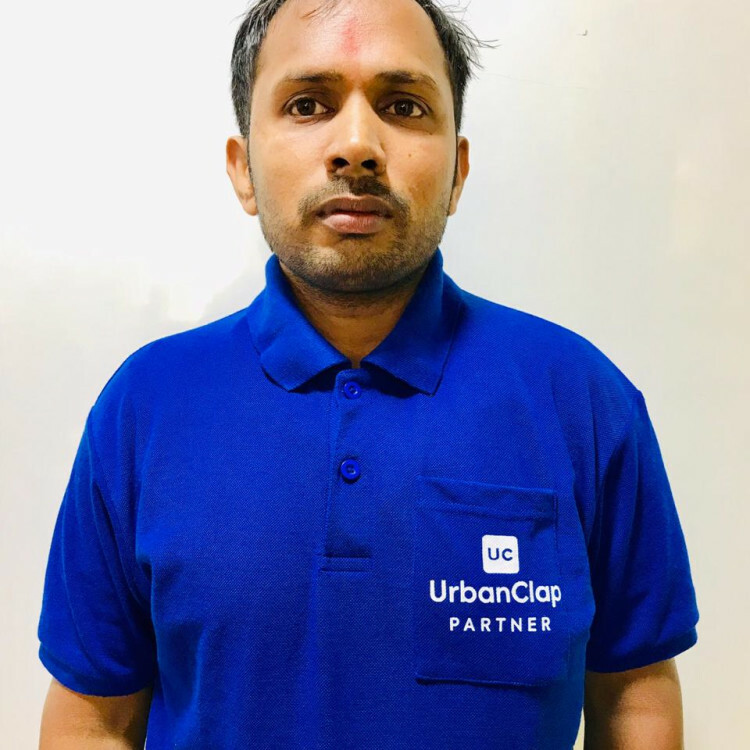 "Hi, I am Rakesh working with UrbanClap as a Carpenter. 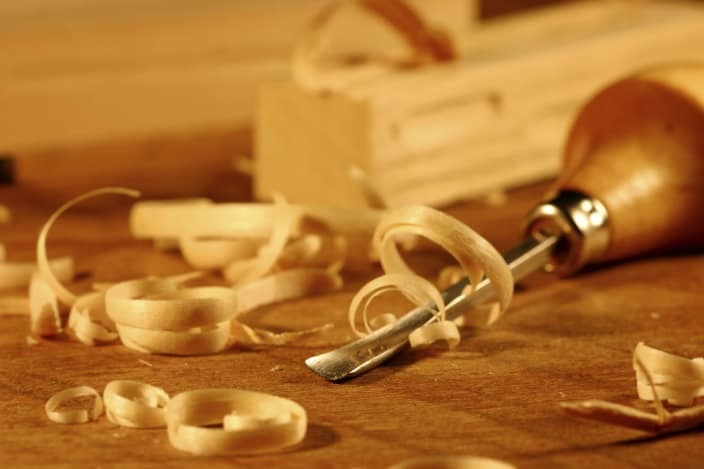 I am here to provides best solutions to your Carpenter​ needs. I have 15 years of experience in this field . Looking forward to serving you." His charges were way too high the normal rates in market for every single thing so i would never reccomend him to anyone ever.